Renfrew Group International recently appeared in a list of the top 35 UK Tech Companies, published by Wales Online. The list is an up-to-date compilation of examples of “groundbreaking technology and innovation”. It is also a timely endorsement of the country’s technology skill base. 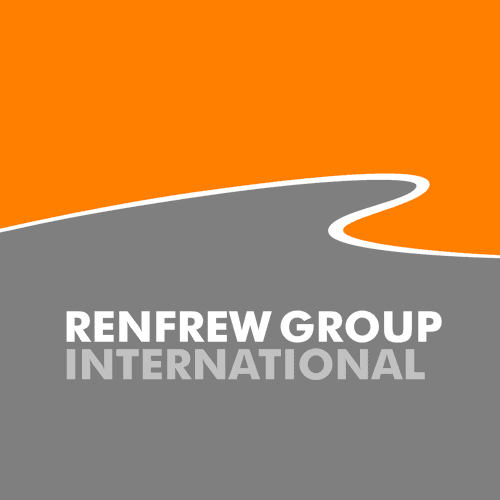 “Renfrew Group International comes up with engineering ideas for products ranging from motorbikes and cars to medical devices, torches, ride-on lawnmowers and even school chairs. 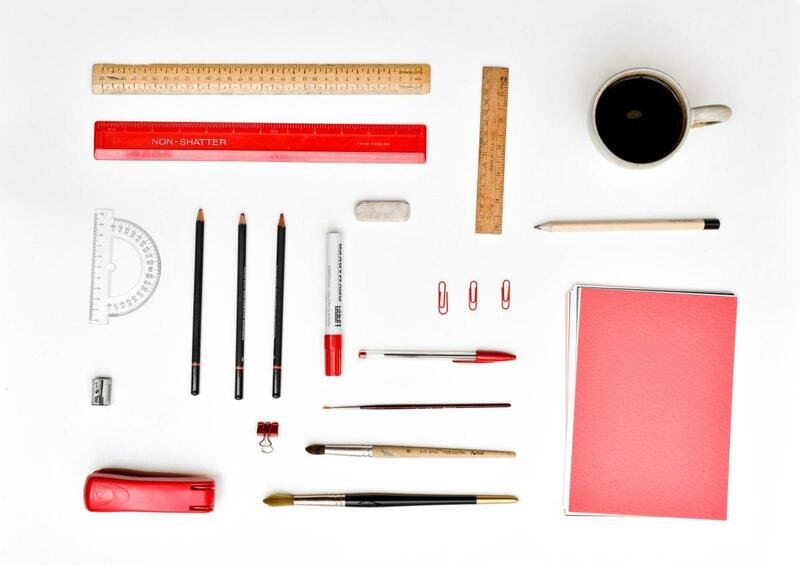 The list of projects the team has worked on seems endless. There is the recent prototype for a self-care smartwatch, prototype engines for Loughborough hydrogen fuel cell business Intelligent Energy, designs for the popular Hozelock garden hose, and parts for Rolls-Royce, Aston Martin, the McClaren SLR, Overfinch Range Rover and London buses. It is always great to see an external review, particularly one as positive as this. Especially in the company of multi-national companies such as Airbus, Bombardier and Rolls Royce. You can see the full list here. Finally, thanks to WalesOnline and Sion Barry for the article.